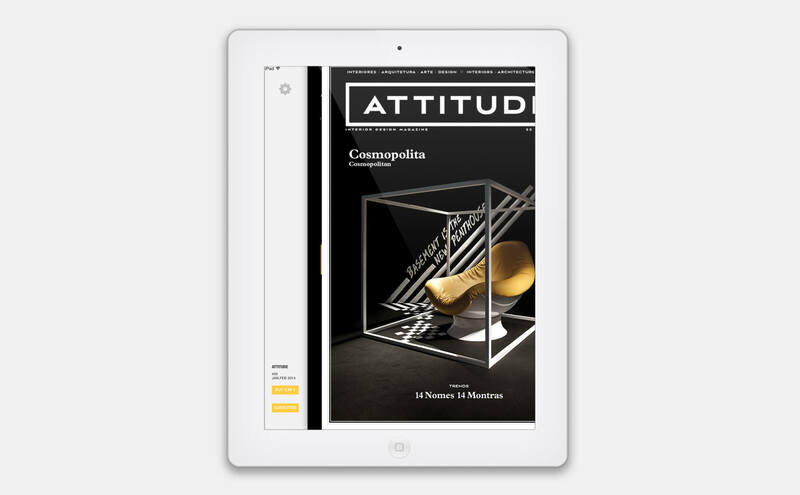 We used the second generation of our digital publishing framework to transform Attitude’s magazine to an interactive iPad publication. 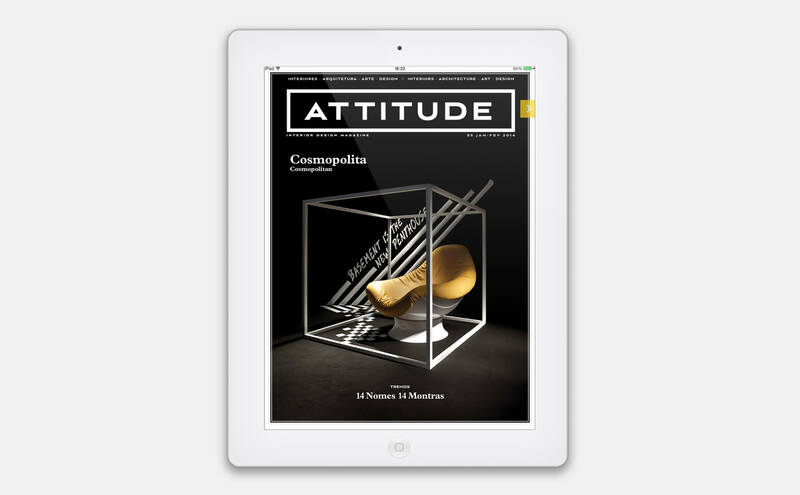 Attitude Interior Design is an international magazine about Interiors, Architecture, Design, Art and Lifestyle and the only Portuguese publication with worldwide distribution. 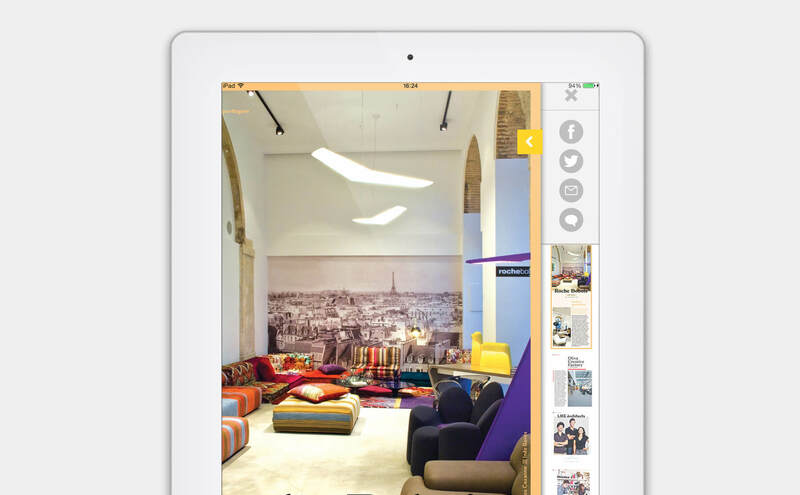 Travelmoji 2, a Picture is Worth a Thousand Words! 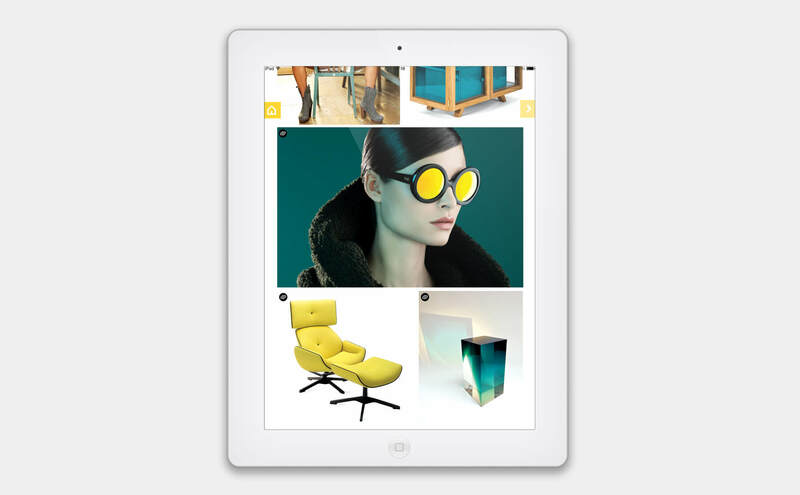 While designing the emojis it was crucial to think about every detail as they should become characters themselves, rather than being just icons. Although working on a very tiny scale, each one of them should communicate a specific mood or personality which made every small quirk and detail so important. Tasked to design and build the ArchDaily iPad App we hand-crafted the editorial layout for each single page and structured the information architecture to highlight the outstanding photographies. 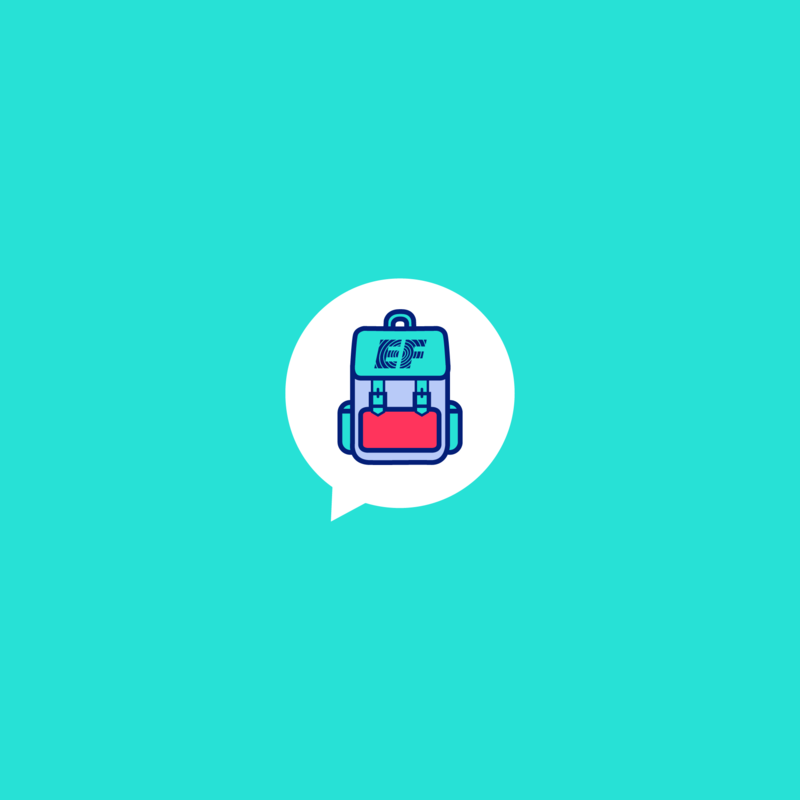 Travelmoji by EF Education First is the coolest app to send emojis to your friends! 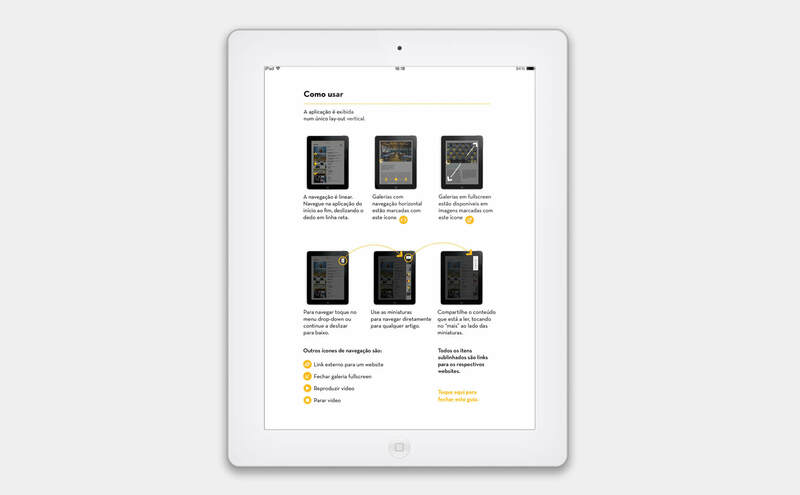 We designed the tutorial pages, the lovely animations and developed the iOS and Android Apps.